SEFTECH Projects is a key player in building electrical distribution line infrastructure. Our cutting-edge engineering capabilities and specialized methods to optimally design towers and substation structures allow us to reduce conductor wastage, ensuring faster construction and on-time delivery. SEFTECH through its associates has state-of-the-art manufacturing facility to manufacture transmission line towers, substations structures and telecom towers. 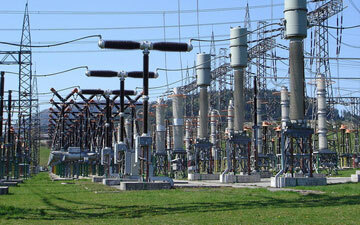 This enables us to offer complete solutions from concept to commissioning of transmission & distribution projects. A rural electrification project in Western Africa is a testimony of company’s capabilities.